UPDATE (10:15AM ET, 9/22/17): Yesterday I had a productive e-mail exchange with an unnamed representative in the media relations department at the International Business Times UK office. Today at 9:20AM ET I posted the story below the hash marks, but I did not send it to the IBT rep. Ten minutes after posting my item I received the following e-mail, so undoubtedly my story had nothing to do with IBT's decision. Thank you once again for bringing this to our attention. We have raised your points with our colleagues in the U.S. and an IBT journalist will do more reporting on this story. Should there be any additional findings, IBT US will publish them. In the meantime, thank you for bringing this to our attention and for holding The International Business Times to a high standard. Barber -- a partner in the agency with clients including Anthony Hopkins, Don Cheadle, Sigourney Weaver, Noah Baumbach and Julian Fellowes -- was on the same Delta shuttle that’s been transporting stars such as Christian Bale and Natalie Portman to and from the remote Colorado town. As Barber boarded the starry flight, he helped a woman stow her overhead bag, spies told Page Six. The dramatic lifesaving tale was promptly repeated by reporters Catie Keck at the International Business Times and Charlie Moore at the Daily Mail. Putting aside the "chocking" spelling error, here's what's missing from all three stories. 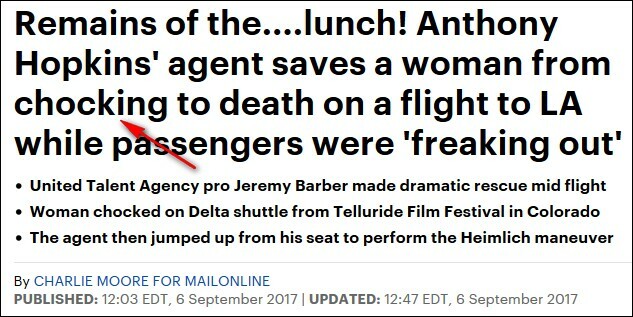 If Jeremy Barber, the talent agent/reported rescuer, was interviewed by any of the three reporters, he inevitably would have been quoted. He's not. There's nothing in any of the stories about the alleged choking victim. No name, no background, no photo -- and what she was choking on? 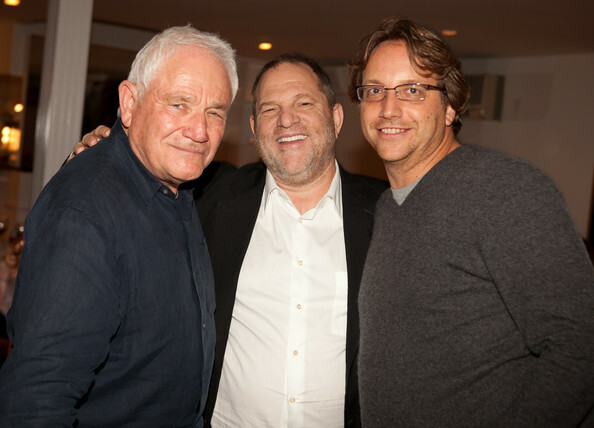 And how did the unidentified "spy" who peddled the story to Ian Mohr at Page Six know that Barber hadn't "attempted (the Heimlich maneuver) since learning the first-aid move in high school." If that's accurate, it could only have come from Barber or someone he told. A couple days after the story was published, in a friendly phone call with Mr. Mohr, he told me he didn't have any more information and urged me to contact United Talent Agency's (UTA) LA office. Over the past two weeks via multiple phone calls and e-mails, I've made best efforts to verify the story with Jeremy Barber, two of his assistants (Dominque and Becca), Jenna Price and Seth Oster in UTA's communications department, and a few Delta representatives. No one would would confirm the veracity of the story. Per Jake Gittes, the dogged private detective played by Jack Nicholson in Chinatown, that runs contrary to my experience. In the course of fact-checking various choking rescue stories over the years as well as personal experiences, without exception, participants in choking emergencies involving my dad's namesake treatment have been thrilled to learn that I'm Dr. Henry Heimlich's son and they love to tell me their stories. Per countless daily news reports about choking rescues, being part of an emergency lifesaving situation as victim or rescuer is an emotional, intimate, life-changing experience -- and it's human nature to want to share the details, especially when there's a good outcome like the reported story about Jeremy Barber. In contrast, the behavior of everyone I contacted at UTA seemed evasive and almost hostile, cutting off conversations to get off the phone with me. And several employees promised to get back to me with answers to my questions, but never did. Further, if the rescue really happened, UTA might even issue a press release to praise Mr. Barber for his heroism. In an industry driven by ballyhoo, that could generate a million bucks of "good news" publicity. And where are the eyewitnesses to the dramatic, in-flight rescue? Where are the inevitable camera phone videos and post-rescue selfies of Mr. Barber, the unidentified woman, family, friends, etc? 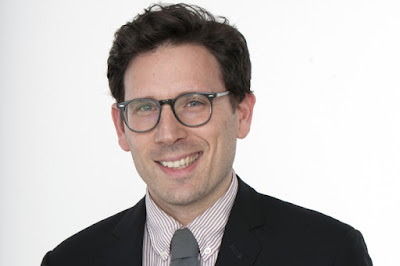 I don't have the swat to compel Jeremy Barber to fill in the blanks, so I turned to the three reporters who ran with this ball: Ian Mohr at the NY Post, Catie Keck at the IBT, and Charlie Moore at the Daily Mail. In my opinion I'd accumulated enough reasonable doubt to merit them taking a second look, especially Mr. Mohr who had asked me to get back to him with the results of my reporting in anticipation of a potential follow-up. Would you please discuss this with your editors and let me know if you intend to attempt to fact-check your stories? Despite multiple attempts, except for confirmations of receipt, I haven't received responses from any of them. Here's a good question. 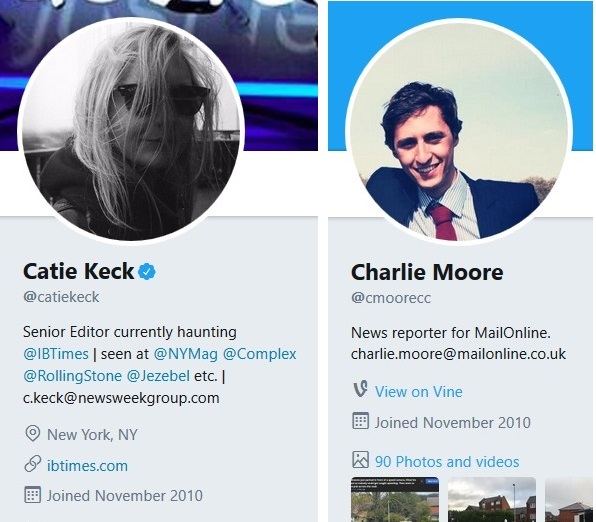 If, as it appears, Mr. Mohr, Ms. Ceck, and Mr. Moore don't care about providing accurate information to their readers, why should anyone believe anything under their bylines? Further, the jury may still be out re: the veracity of the choking rescue story they reported, but if their publications won't fact-check it, some might consider that an insult to the professionals who contend with real life-threatening choking incidents -- EMTs and other medical professionals, police, firefighters, etc. -- and to ordinary people who step in to try to help others in distress. Since everyone seems to be playing ostrich, I'm trying to locate passengers on the Delta flight. According to the Telluride Film Festival website, this year the event was held from September 1-4 and Mr. Mohr's article ran on September 5. Therefore the flight was within that time window. So I asked Ashton Morrow, a Delta media relations representative, for a list of all flights from Telluride to LA during that period. He wrote me that there was but one: Delta flight DL 8877 on September 4th. Therefore, unless I'm missing something or the three reporters-in-hiding got it wrong, that's the only flight Mr. Barber could have taken and, of course, the only flight on which the reported choking rescue could have occurred. If you were on that flight or you can provide any related information, I'd welcome hearing from you. Please click here for my contact information.